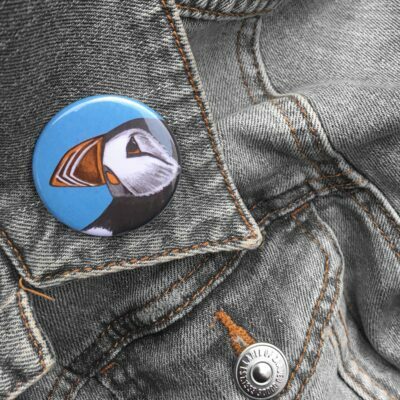 Our Atlantic puffin gifts really do put the ‘fun’ in to functional! 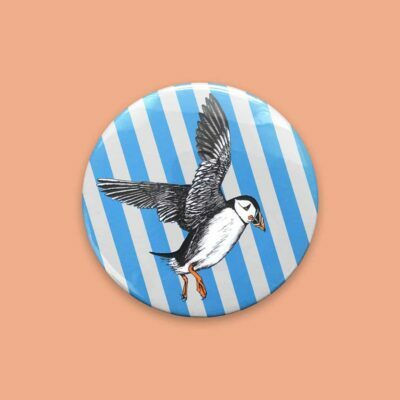 Britain’s most popular seabird, the common puffin has made its way onto an array of gifts including magnetic to-do lists, magnets, pocket mirrors and much more! With its iconic orange beak and its ability to fly and dive, we felt it was high time that we shout about this beautiful and clever bird. Dubbed the ‘sea parrot’ and ‘clown of the sea’ it’s not hard to see why this comical creature is a firm favourite among animal lovers across the globe!